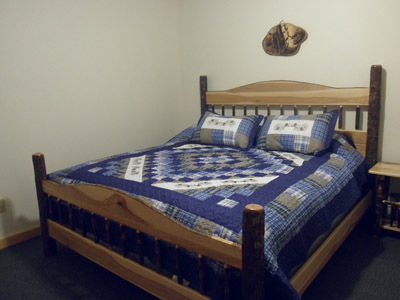 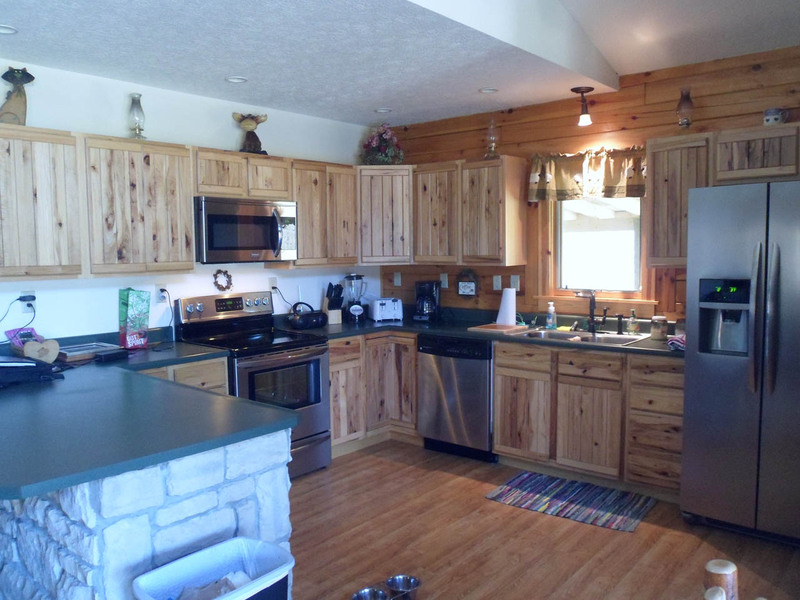 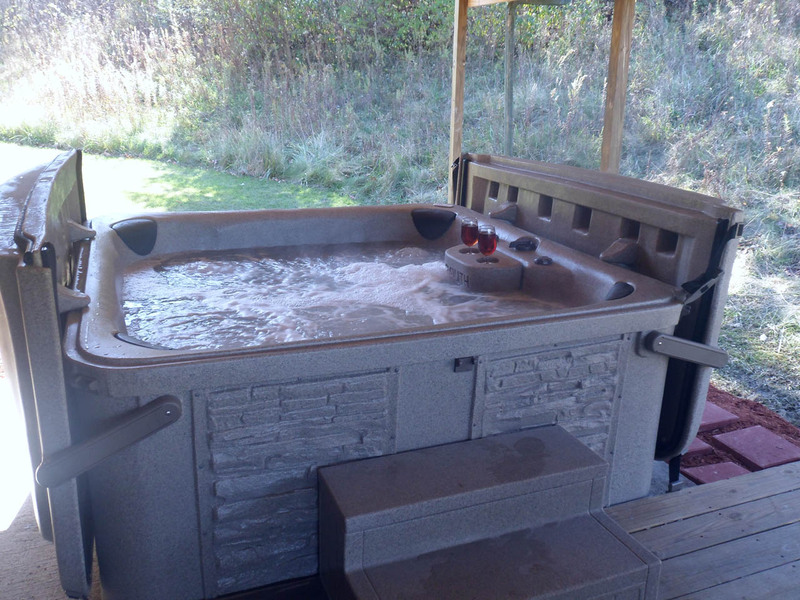 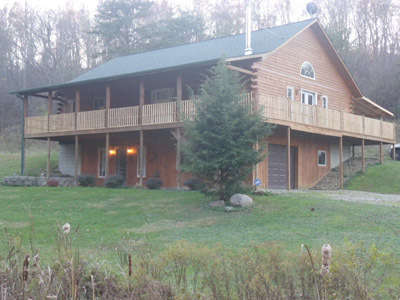 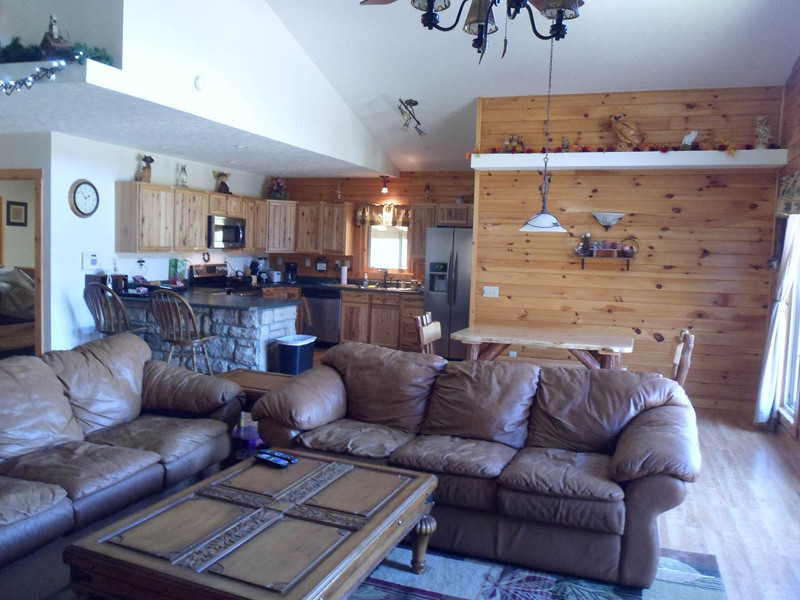 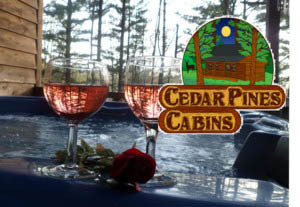 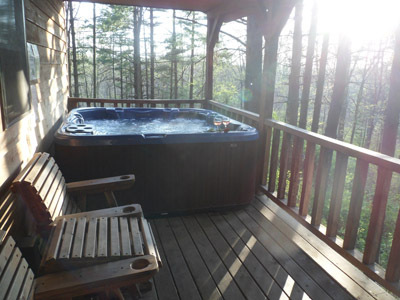 At Cedar Pines Cabins, we have 4 different cabins, each situated in its own private setting for that perfect escape, for every unique taste. 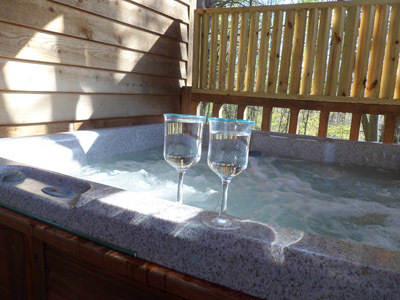 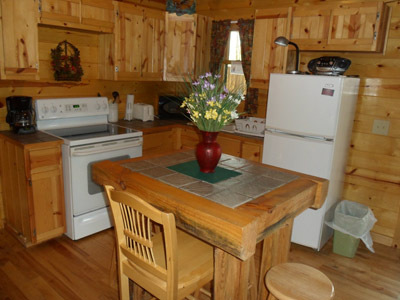 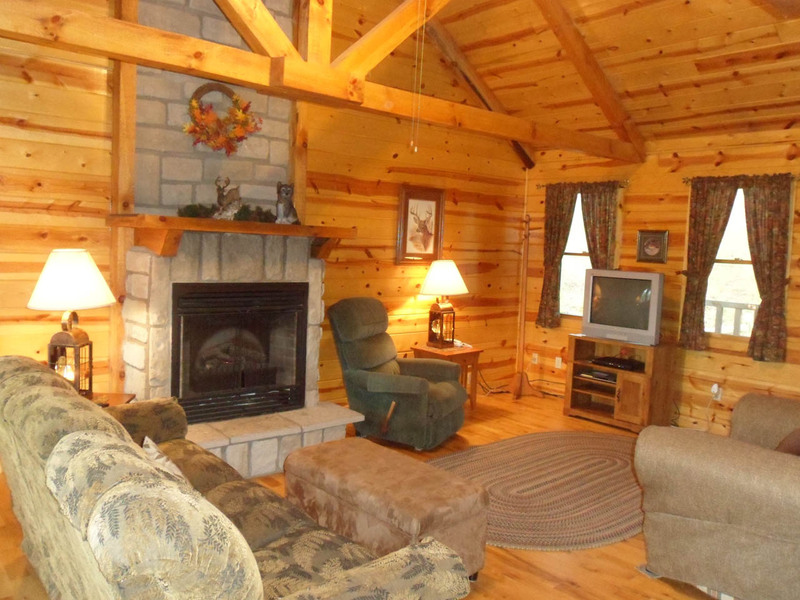 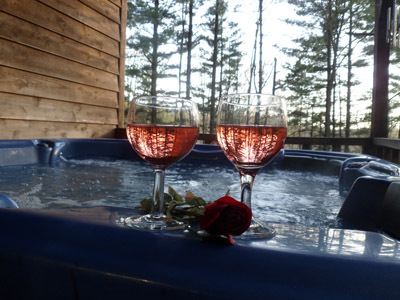 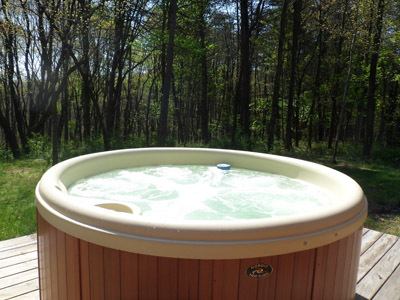 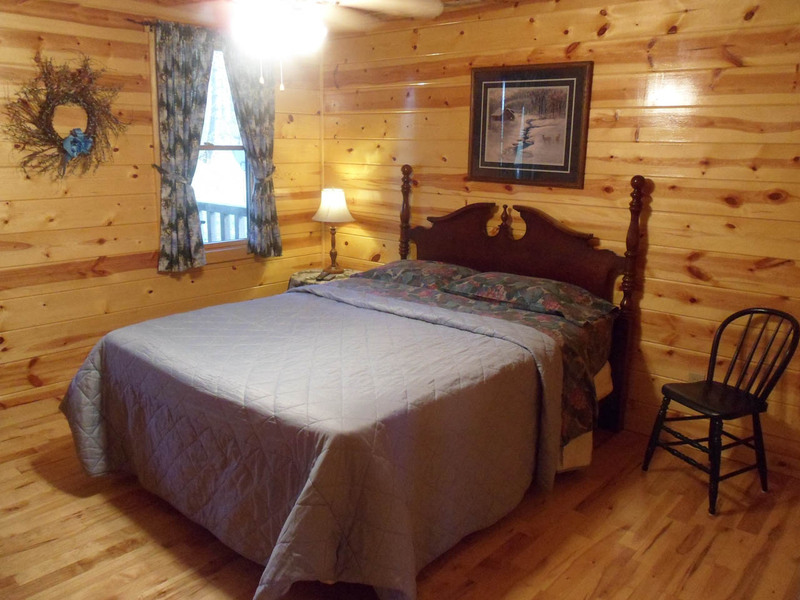 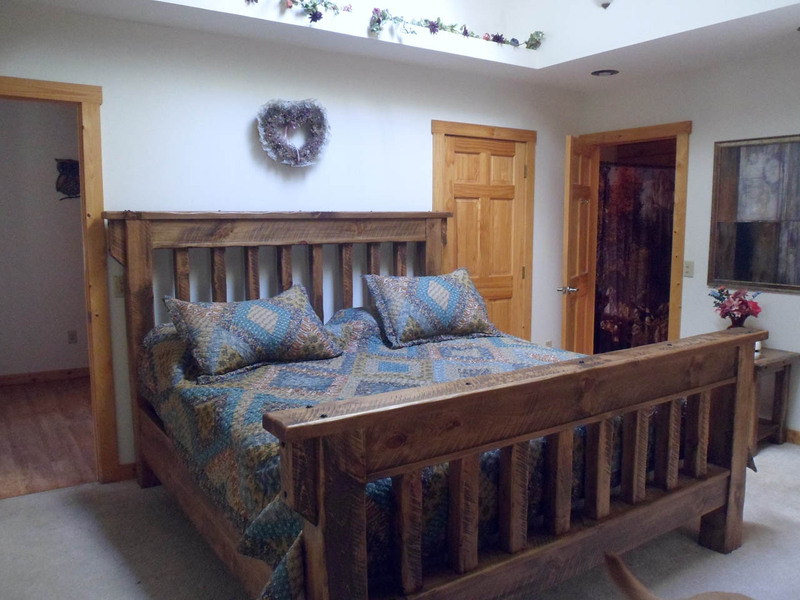 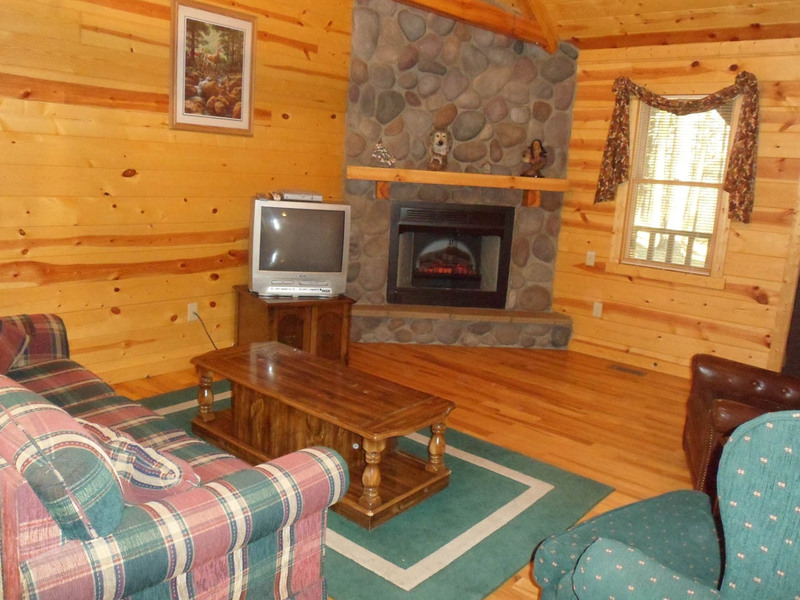 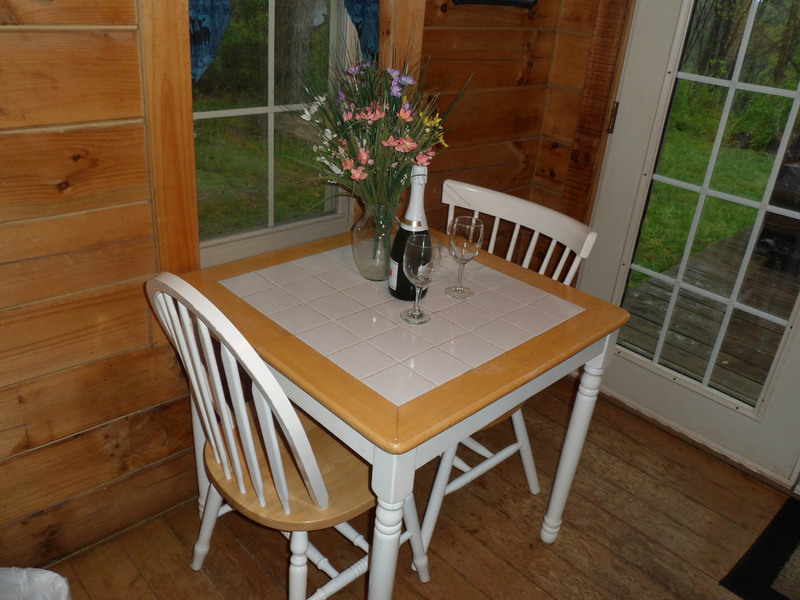 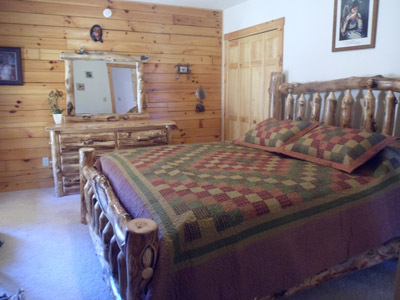 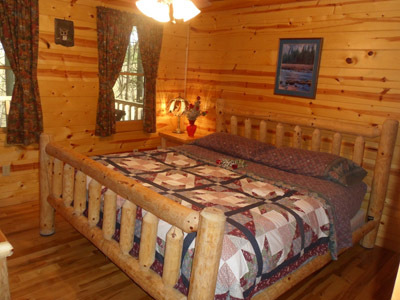 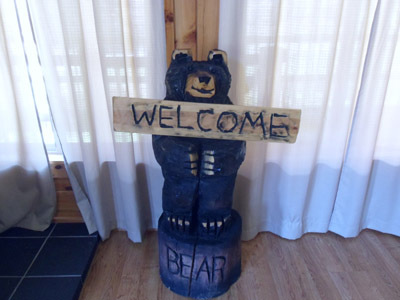 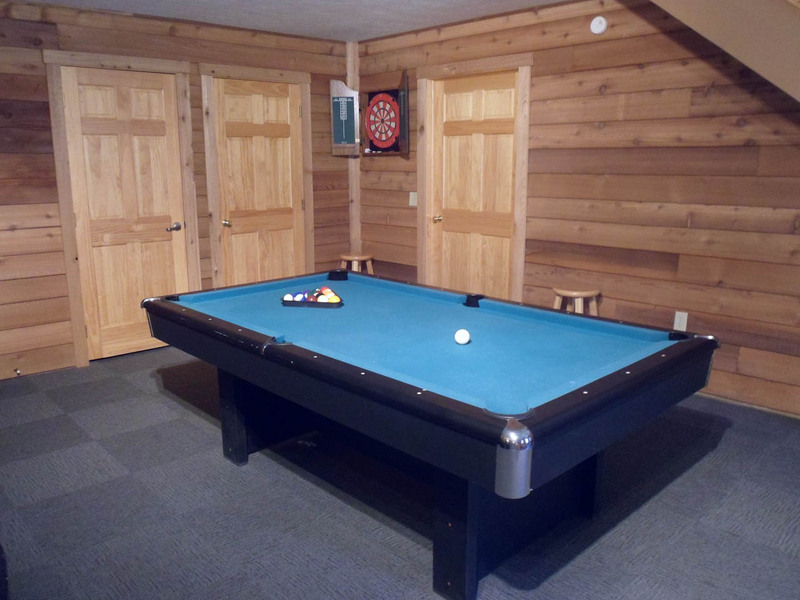 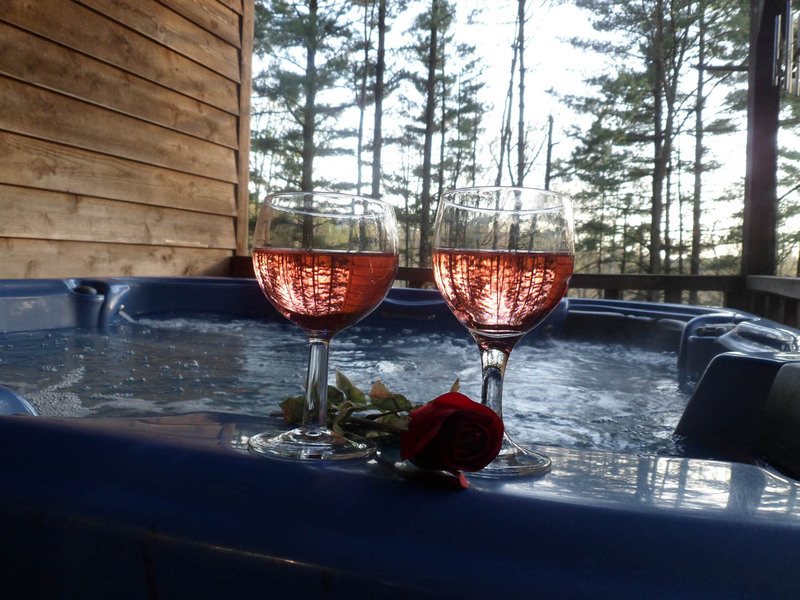 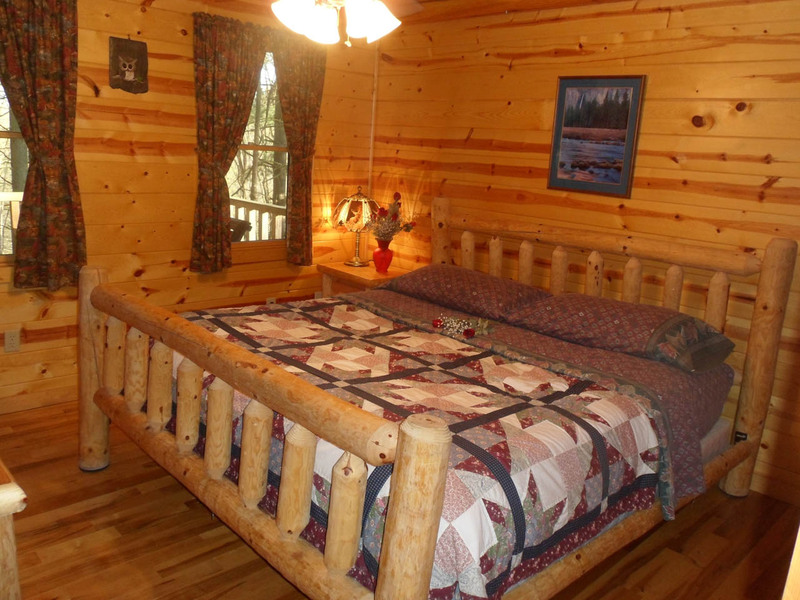 Whether you prefer a cabin overlooking a tranquil fishpond, a secluded hideaway cabin tucked away deep in the woods, or a rustic retreat in the midst of its own pine oasis, Cedar Pines Cabins is the place for you! 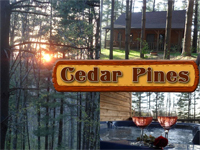 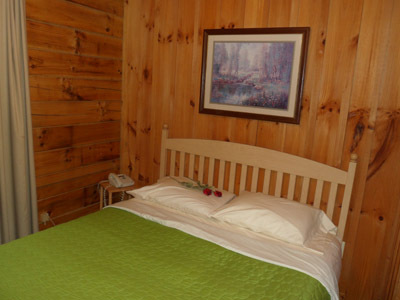 The namesake of the company, Cedar Pines is an aptly named two-bedroom cedar cabin nestled amongst the tall pines. 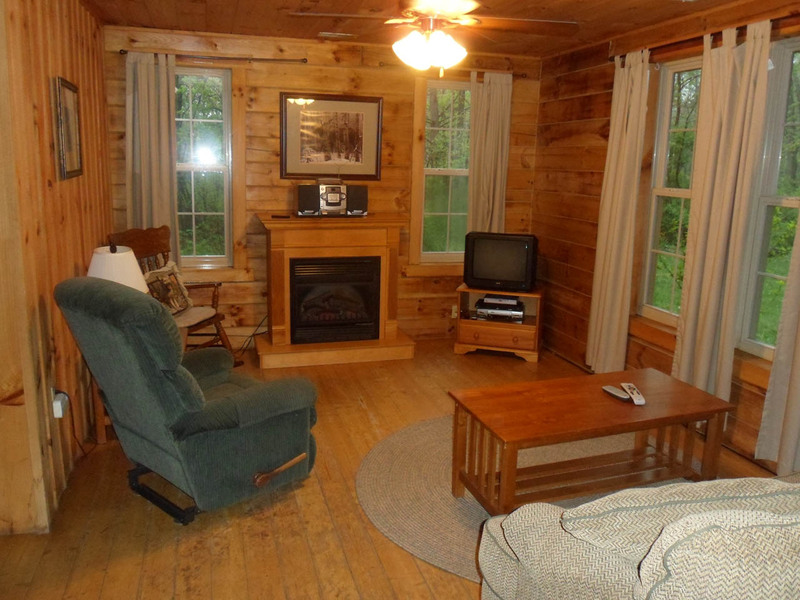 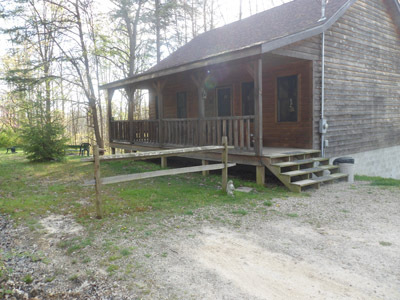 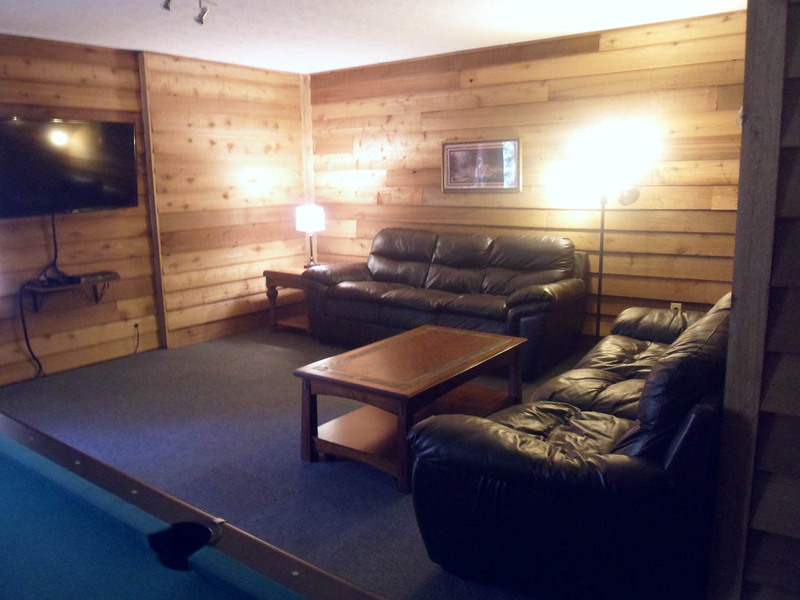 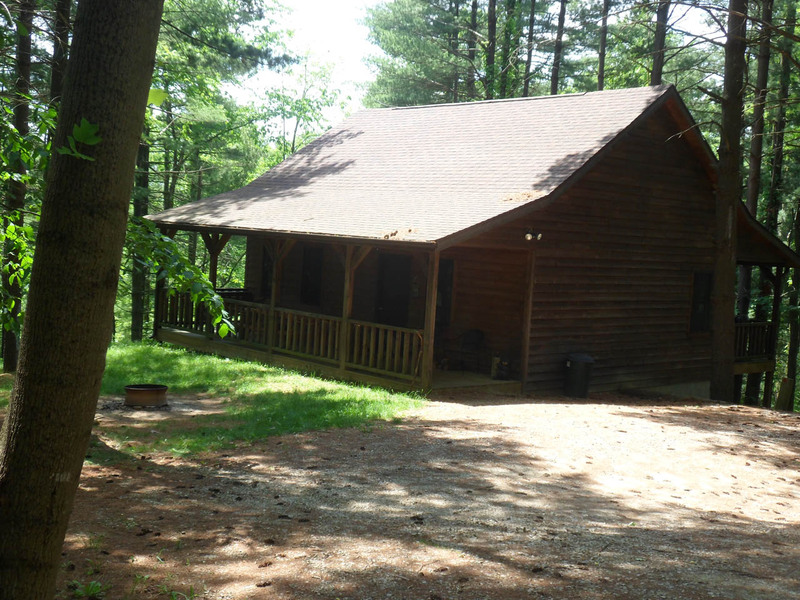 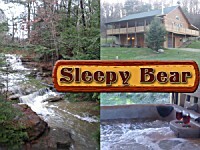 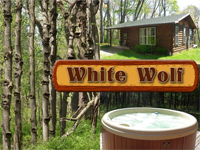 Isolated, yet conveniently located close to Logan, and still only minutes to all the grand Hocking Hills sites. 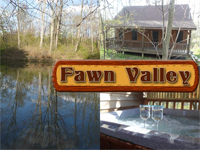 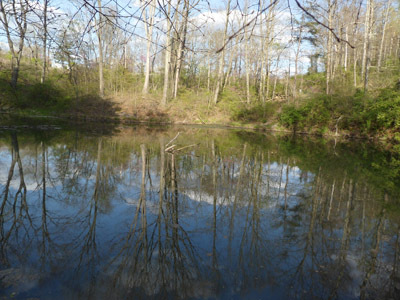 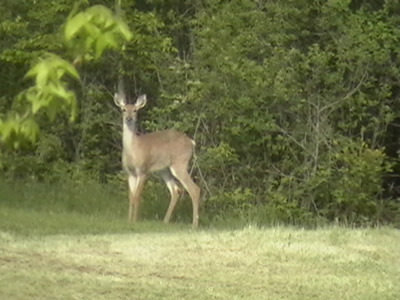 Fawn Valley is strategically located close to the amenities of Logan, yet minutes from the Hocking Hills sites. 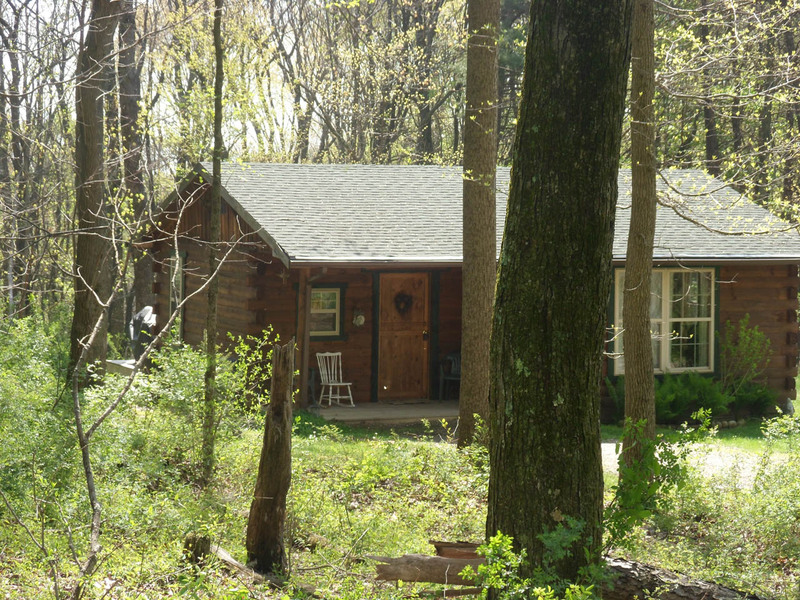 Discover the cabin's namesake by observing deer and other wildlife in the surrounding woods and meadow or enjoy the tranquility of our pond .